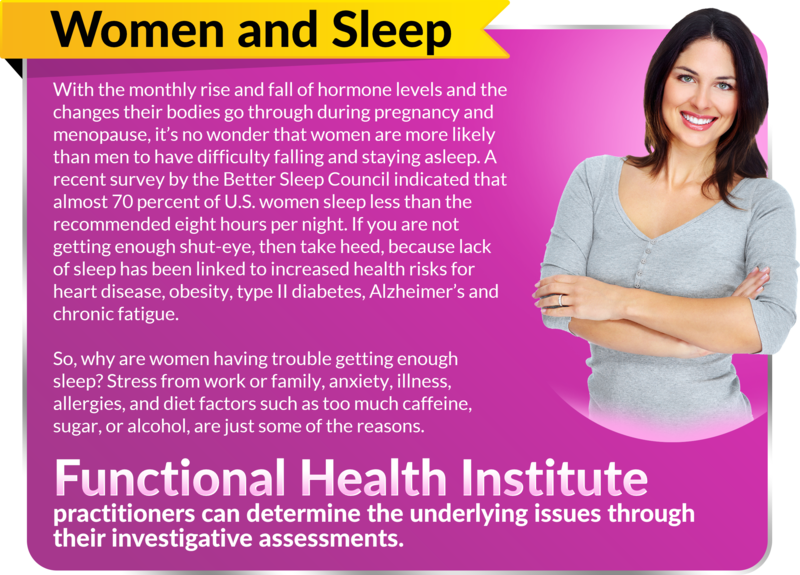 Without adequate sleep, people cannot maintain health over time. This is because the body needs the sleep cycle to heal. However, sleep needs vary from person to person. Typically, women need about an hour more per day than men, and teenagers usually need an hour more than women. You can determine if you are getting enough sleep by feeling refreshed in the morning, and that you consistently have enough energy to be active throughout the day and into the evening hours. Of course, some people are naturally slow starters, even with adequate rest. But once they get going, they have seemingly endless energy well into the night. This could be normal for them, just as others can hit the floor running at first light but fade more easily at night and hit the pillow early. Both these scenarios represent healthy rest cycles, as-long-as the person is actually entering deep, restful and restorative sleep for at least 7, 8 or 9 hours depending on age, gender and metabolic type. 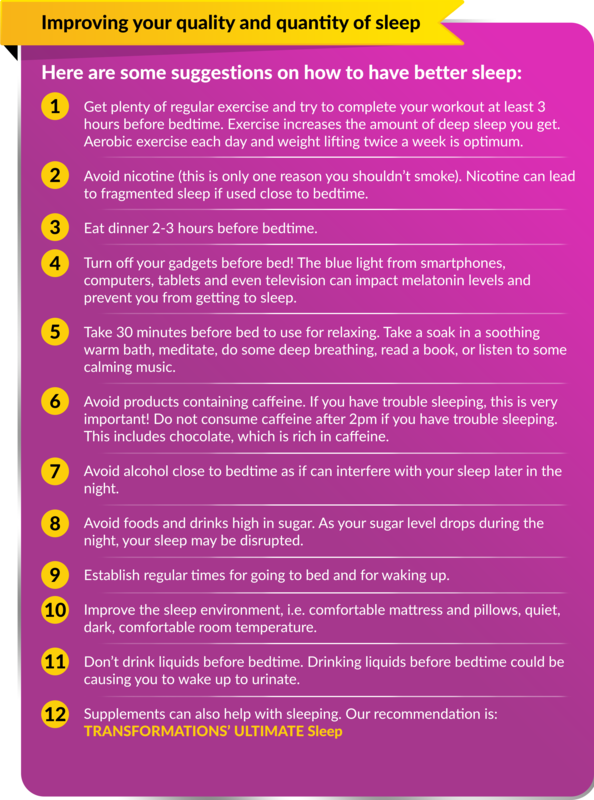 Unfortunately, poor sleep is one of the most common symptoms today and there are many reasons why people are not getting enough sleep.